I'm enjoying seeing the additions to their decor that Gloria and Georges are making to their new home. 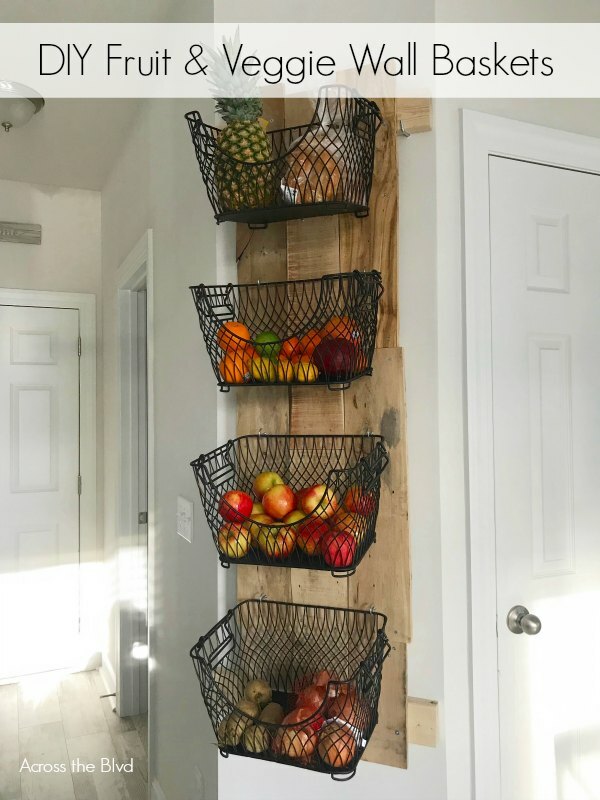 This DIY Wall Mounted Fruit and Veggie Holder looks great and it's a practical way to keep fruits and vegetables on hand. . . .
Painting a laminate table and chairs wasn't the easiest furniture makeover I've done, but I did learn some things along the way. 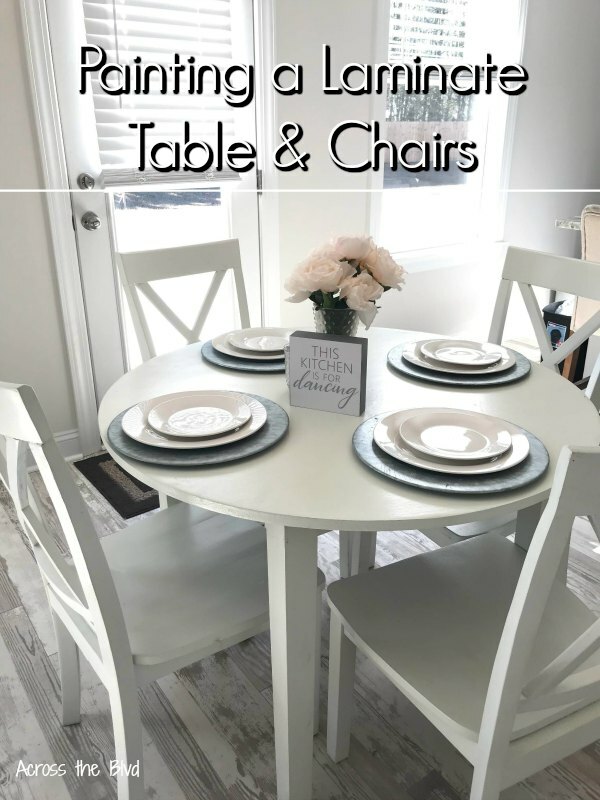 I'm passing along a few tips to save you time and money on your laminate projects. . . .
Gloria and Georges are getting settled into their new home and planning several wood working projects. 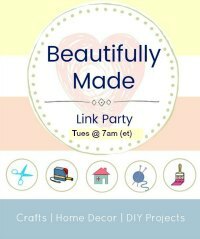 Before Georges can get started on building and painting some furniture, he wants to get the garage set up. 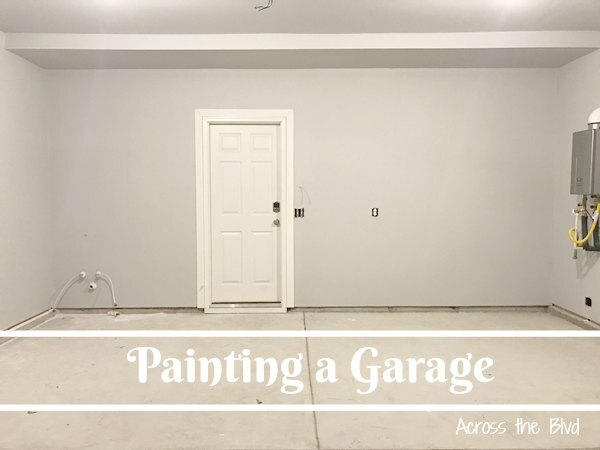 The first step in making the garage a great usable work space is painting it. Painting a . . . 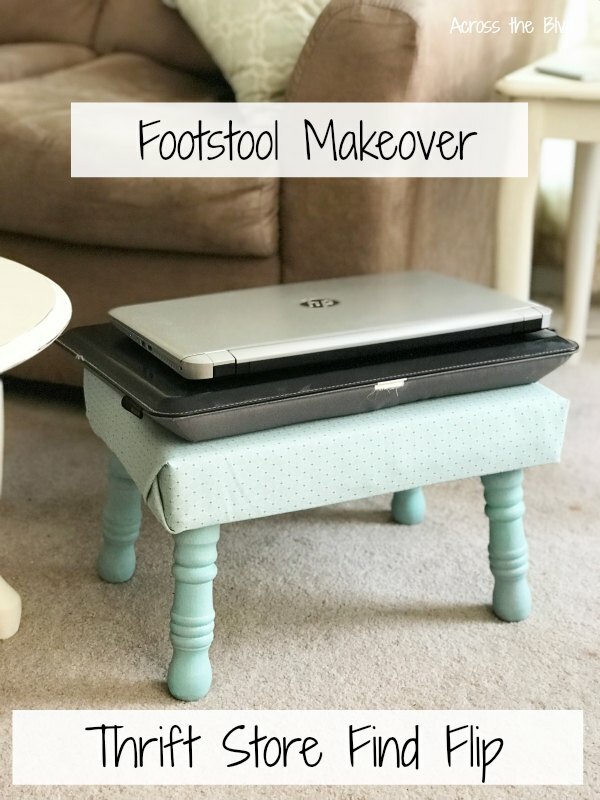 Taking an old side table and making it usable for our sports room wasn't the easiest furniture flip I've done, but after some trial and error, I managed to transform it into a piece that works great in the room. 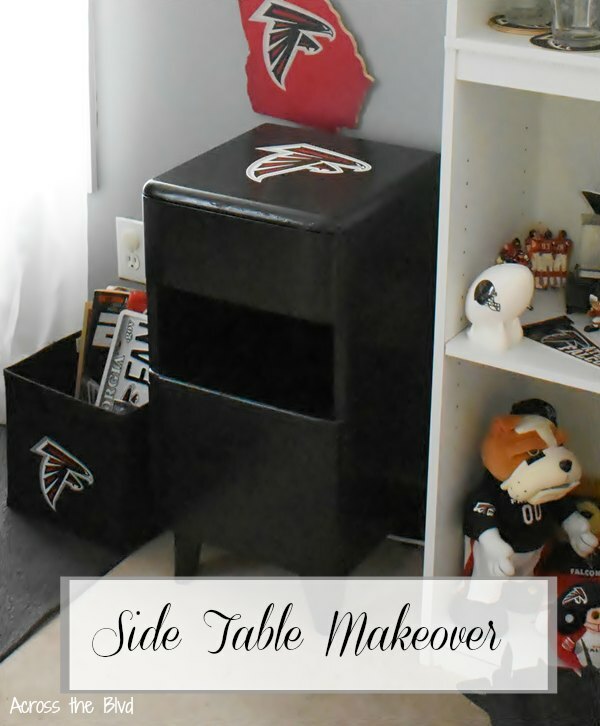 The side table makeover for a sports room took a while to complete, but the end result . . . 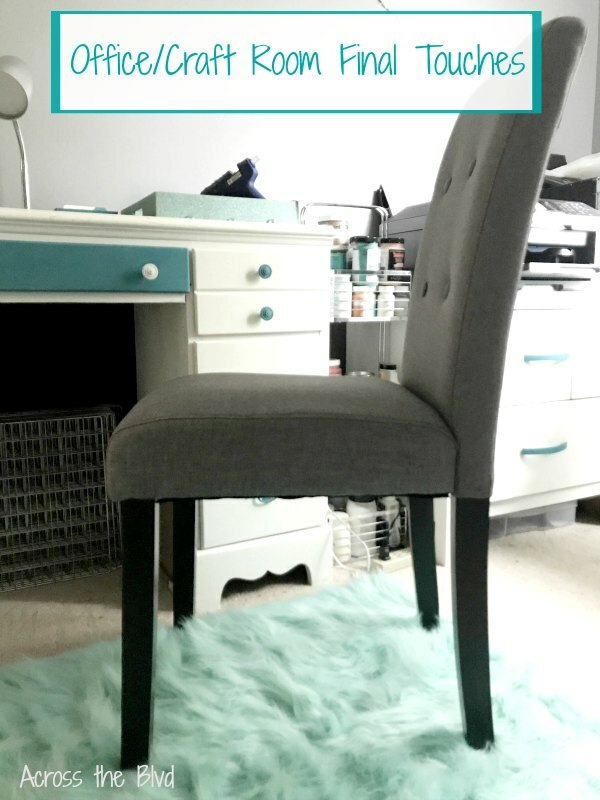 Putting the final touches on my office craft room means that it's a completed project - at least for now. 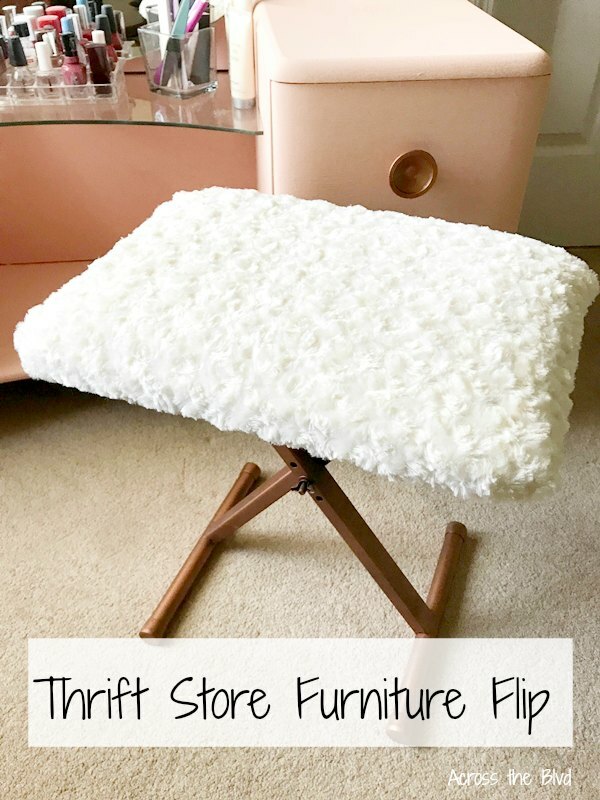 I've been looking for a couple of chairs for the space, but didn't have a lot of luck finding what I wanted at a price point that I wanted to spend. After lots of searching, I found two gray . . . 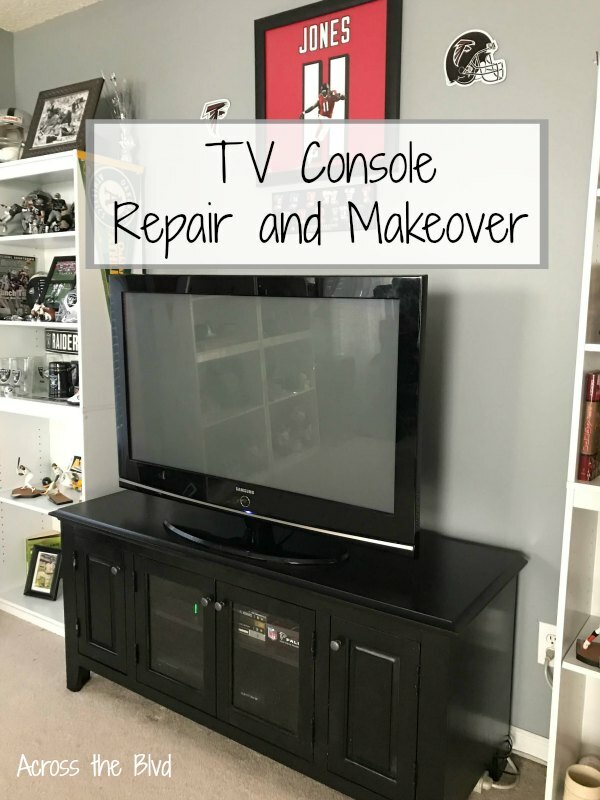 This TV console repair and makeover was a little more involved than I originally thought it would be. This piece isn't an old one, but it was in need of a leg repair. 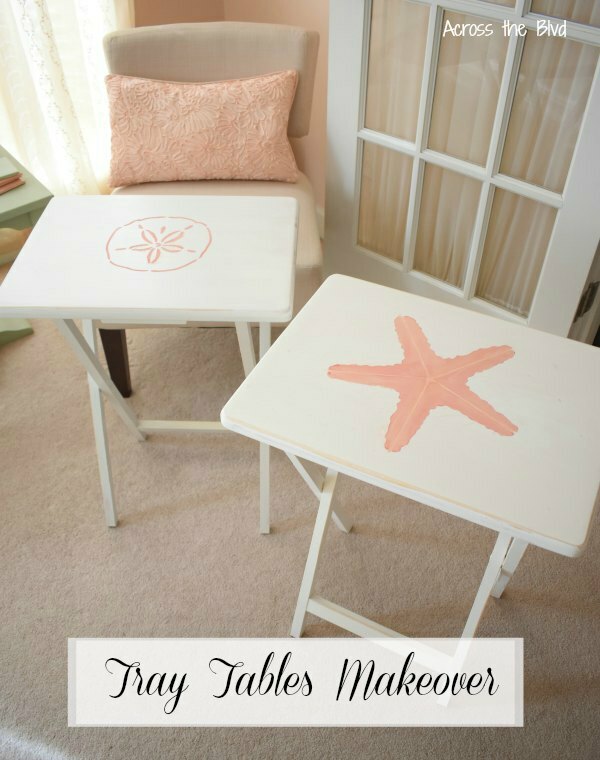 Once the repair was completed, it got a makeover to match the decor of our sports room. . . . 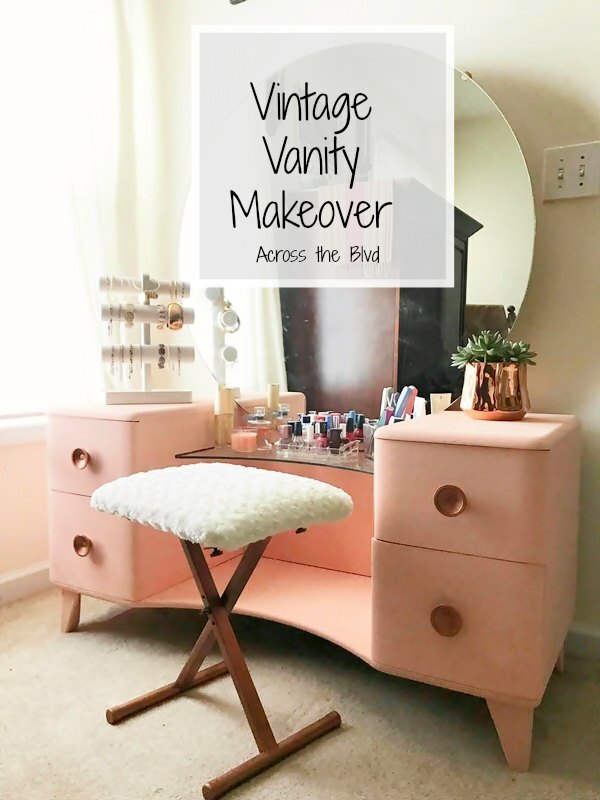 Giving this vintage vanity a makeover was a project that I put off for a couple of months after I brought it home with me. I debated on how I wanted to give it a new look. 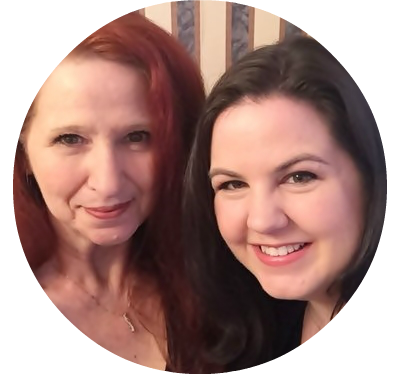 It had previously been painted a drab brown color, so I knew that had to go. In trying to decide between giving it a new paint . . .